Interlocking tongue & groove edging ensures that all lids & covers stay secure even in an impact & form a fully dus.. 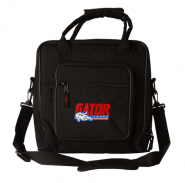 Features: Padded Nylon Mixer Or Equipment Bag; 21" X 23" X 6" Rugged nylon exterior 5mm spongy foam protectio.. 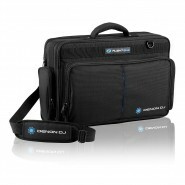 Features: Padded Nylon Mixer Or Equipment Bag; 18" X 15" X 5.5" Rugged nylon exterior 5mm spongy foam protect.. 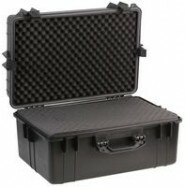 Features: Padded Nylon Mixer Or Equipment Bag; 15" X 15" X 5.5" Rugged nylon exterior 5mm spongy foam protect.. 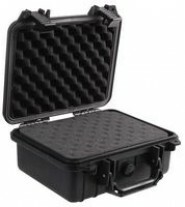 Features: Padded Nylon Mixer Or Equipment Bag; 12" X 12" X 5.5" Rugged nylon exterior 5mm spongy foam protect..